Landscapes of the North America. 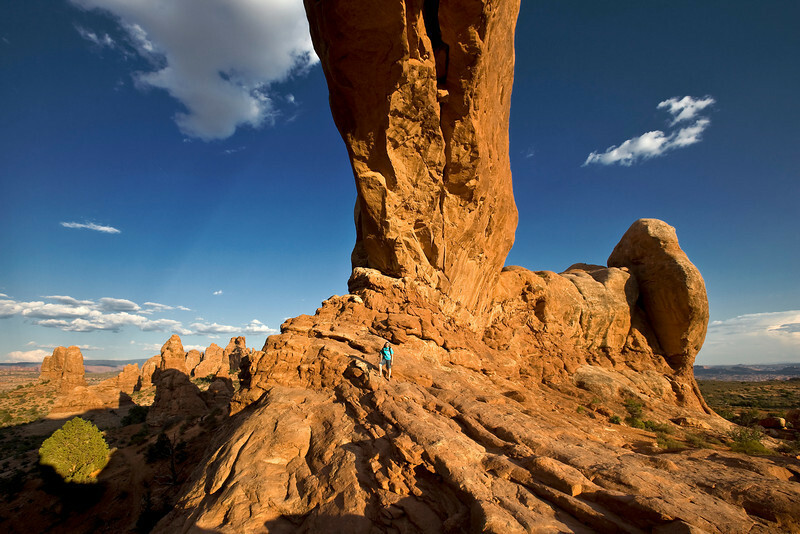 The park is located just outside of Moab, Utah, and is 119 square miles in size. Its highest elevation is 5,653 feet at Elephant Butte, and its lowest elevation is 4,085 feet at the visitor center. Forty-three arches have collapsed due to erosion since 1970! Fort Ticonderoga, formerly Fort Carillon, is a large 18th-century fort built by the French at a narrows near the south end of Lake Champlain in upstate New York in the United States. It was constructed by Michel Chartier de Lotbinière, Marquis de Lotbinière between 1754 and 1757 during the Seven Years' War, often referred to as the French and Indian War in the USA. It was of strategic importance during the 18th-century colonial conflicts between Great Britain and France, and again played a role during the American Revolutionary War. Buttermilk Falls State Park; Buttermilk Creek as it cascades dropping about 500 feet along the trail. 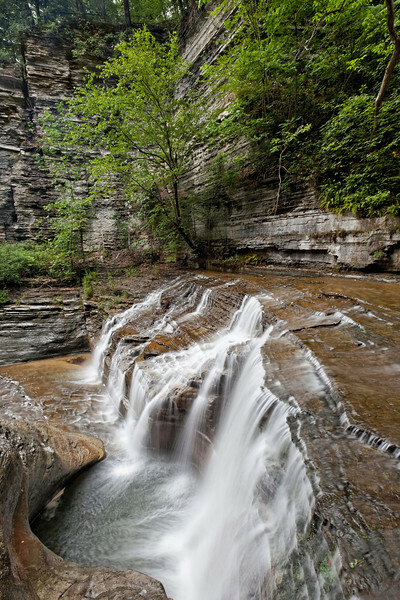 Buttermilk Falls State Park takes its name from the foaming cascade formed by Buttermilk Creek as it flows down the steep valley side toward Cayuga Lake. 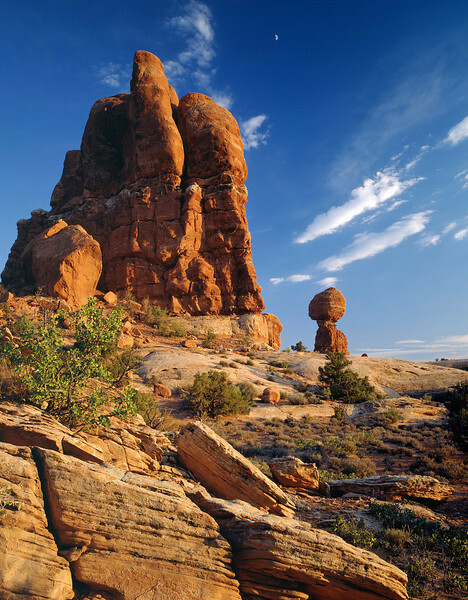 Canyonlands National Park is a U.S. National Park located in southeastern Utah. The Needles district is located east of the Colorado River and is named after the red and white banded rock pinnacles which dominate it, but various other forms of naturally sculptured rock such as canyons, grabens, potholes, and a number of arches similar to the ones of the nearby Arches National Park can be found as well. Branch Brook Park is a county park of Essex County, New Jersey in the United States, located in the North Ward of Newark, between the neighborhoods of Forest Hill and Roseville. At 360 acres, Branch Brook Park is the largest public park in the city of Newark. 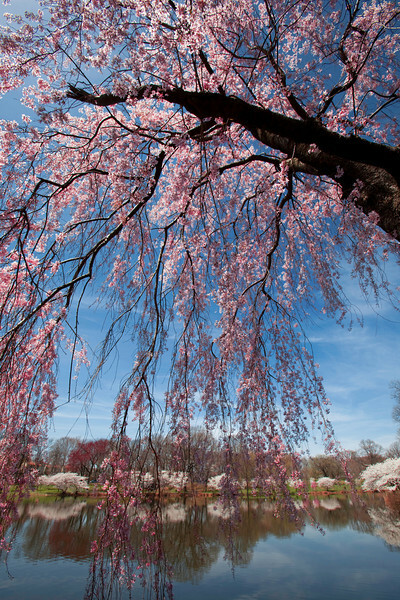 The park is noted for having over 4,000 cherry blossom trees in more than fourteen different varieties, collectively called Cherryblossomland, as well as its spectacular Cherry Blossom Festival each April. Twenty seven million years ago a volcanic eruption of immense proportions shook the land around Chiricahua National Monument. One thousand times greater than the 1980 eruption of Mount St. Helens, the Turkey Creek Caldera eruption eventually laid down 2,000 feet of highly siliceous ash and pumice. This mixture fused into a rock called rhyolitic tuff and eventually eroded into the spires and unusual rock formations of today. 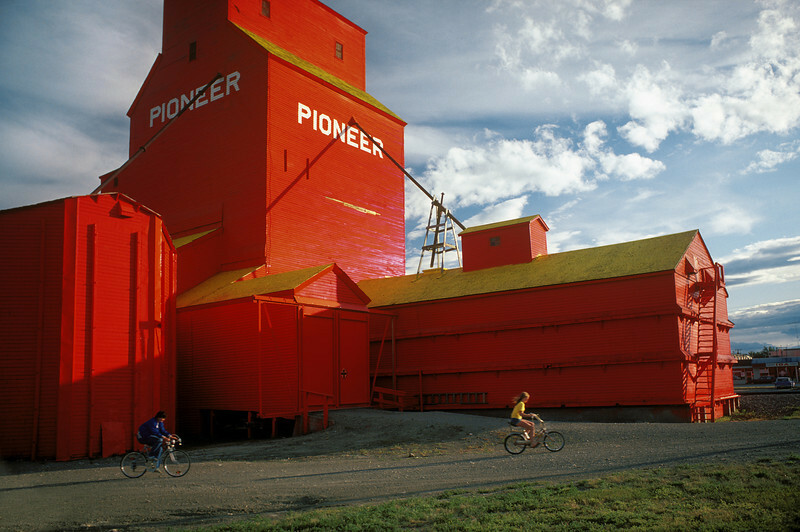 The grain elevators that dotted the prairie landscape were elaborate wooden edifices that contained conveyor belts, cleaning bins and storage silos. The elevator became an icon of Canadian prosperity, appearing on bank calendars and immigration literature. The first elevator was erected in Gretna, Manitoba, in 1881, by the Ogilvie Milling Company. Larger concrete grain terminals began appearing in ports in the 1880s and by 1919 lined the harbors of Vancouver, Toronto and Montreal. Canada's grain boom powerfully shaped the birth of western Canada. Alberta and Saskatchewan became provinces in 1905. Harpers Ferry National Historical Park at the confluence of the Potomac and Shenandoah Rivers where the U.S. states of Maryland, Virginia, and West Virginia meet. Harpers Ferry is a historic town in Jefferson County, West Virginia, United States. In many books the town is called "Harper's Ferry" with an apostrophe. It is situated at the confluence of the Potomac and Shenandoah rivers where the U.S. states of Maryland, Virginia and West Virginia meet. The town is located on a low-lying flood plain created by the two rivers and surrounded by higher ground. 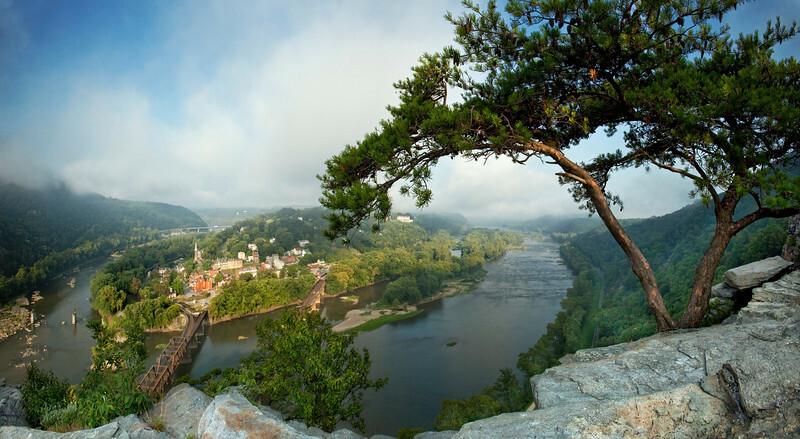 Historically, Harpers Ferry is best known for John Brown's raid on the Armory in 1859 and its role in the American Civil War. As of the 2009 United States Census Bureau estimates, the town had a population of 313. Homer is a city located in Kenai Peninsula Borough on the shore of Kachemak Bay on the southwest side of the Kenai Peninsula. 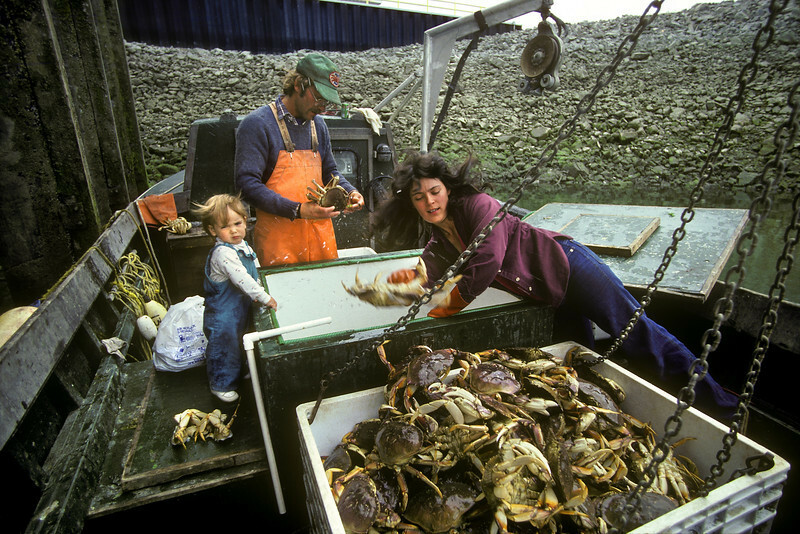 Its most distinguishing feature is the Homer Spit, a narrow 4.5 mile (7 km) long gravel bar that extends into the bay, on which is located the Homer Harbor. According to 2005 Census Bureau estimates, the population was 5,364. One of Homer's nicknames is "the cosmic hamlet by the sea"; another is "the end of the road". A popular local bumper sticker characterizes the town as "Homer - A quaint little drinking village with a fishing problem." 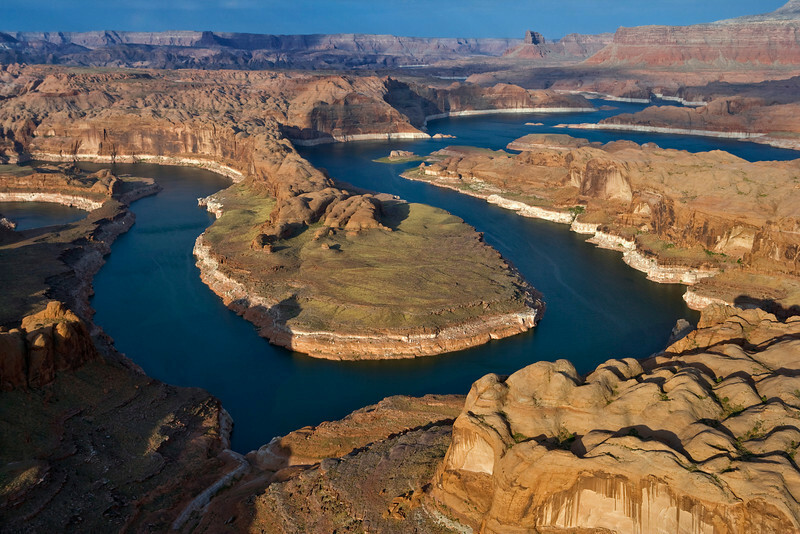 Glen Canyon National Recreation Area (NRA) preserves and protects 1.2 million acres of the Colorado Plateau, a vast landscape of colorful buttes, mesas, canyons, and cliffs. Arid to semi-arid, the region supports a complex and often fragile ecosystem. Plants and wildlife have developed unique adaptations to the hot, arid conditions of their environment and contribute to the rich diversity of life in the area. 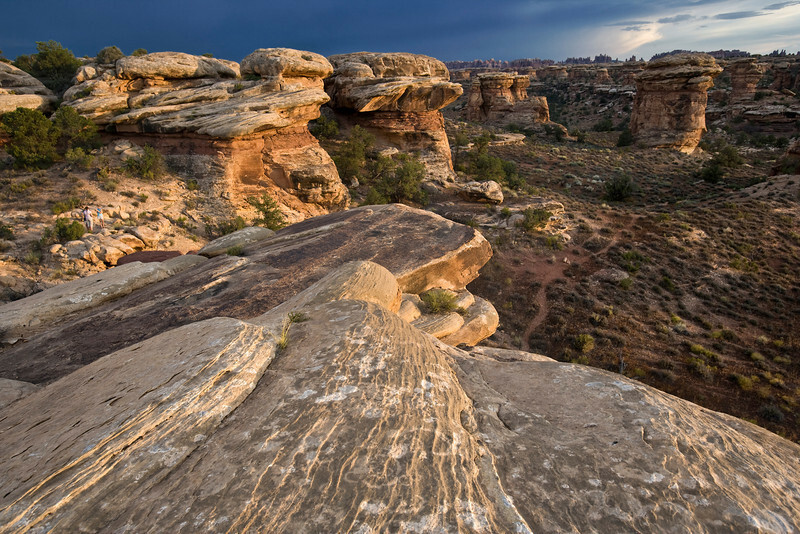 Typical of the Colorado Plateau, the highly diverse vegetation of Glen Canyon NRA forms different communities that create important habitat for a diverse range of animals including amphibians, birds, fish, mammals, reptiles, and invertebrates. 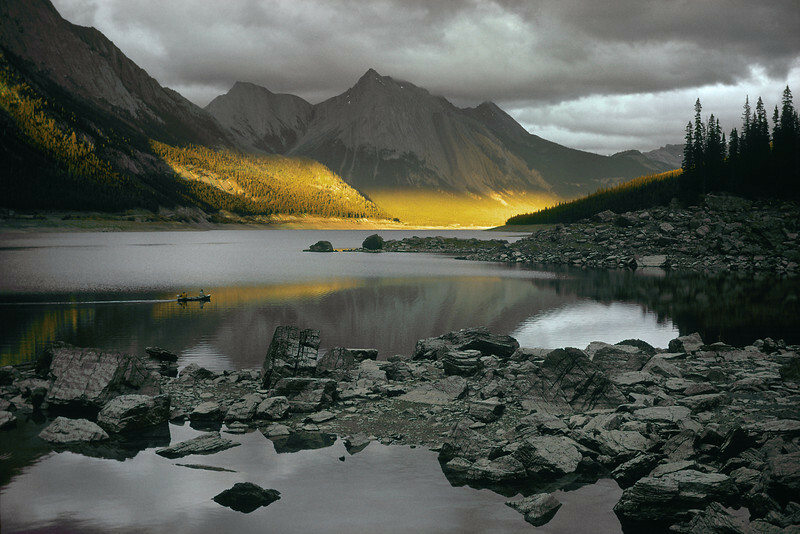 Medicine Lake also boasts a healthy population of rainbow trout and brook trout and is a fly fisherman's paradise. Wildlife is surprisingly abundant along this high altitude lake. Grizzly bear, black bear, mule deer, caribou, wolves, moose, and mountain sheep are some of the larger mammals that frequent the lake area during the summer season. Bald eagles, and osprey also frequent the area and live off the fish populations. 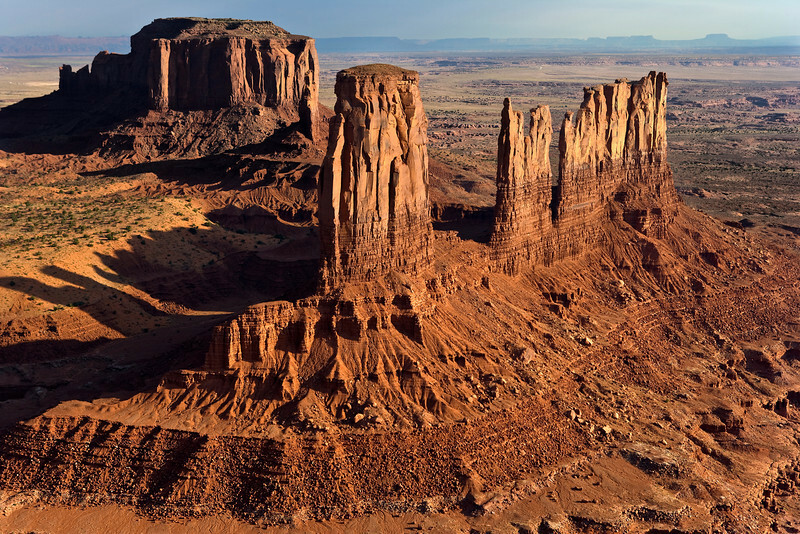 Monument Valley is a region of the Colorado Plateau characterized by a cluster of vast sandstone buttes, the largest reaching 1,000 ft above the valley floor. 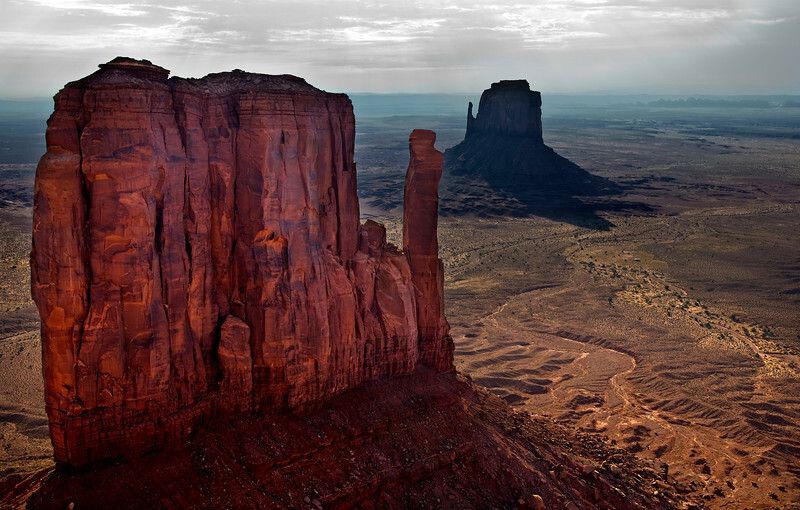 It is located on the southern border of Utah with northern Arizona, near the Four Corners area. Before human existence, the Park was once a vast lowland basin. For hundreds of millions of years, materials that eroded from the early Rock Mountains deposited layer upon layer of sediments, which cemented a slow and gentle uplift generated by ceaseless pressure from below the surface, elevating these horizontal strata quite uniformly one to three miles above sea level. What was once a basin became a plateau. Natural forces of wind and water that eroded the land spent the last 50 million years cutting in to and peeling away at the surface of the plateau. The simple wearing down of altering layers of soft and hard rock slowly revealed the natural wonders of Monument Valley today. Colorado National Monument (locally referred to as The Monument) is a part of the National Park Service near the city of Grand Junction, Colorado. Spectacular canyons cut deep into sandstone and even granite–gneiss–schist rock formations, in some areas. This is an area of desert land high on the Colorado Plateau, with pinion and juniper forests on the plateau. The park hosts a wide range of wildlife, including red-tailed hawks and golden eagles, ravens, jays, desert bighorn sheep, and coyotes. 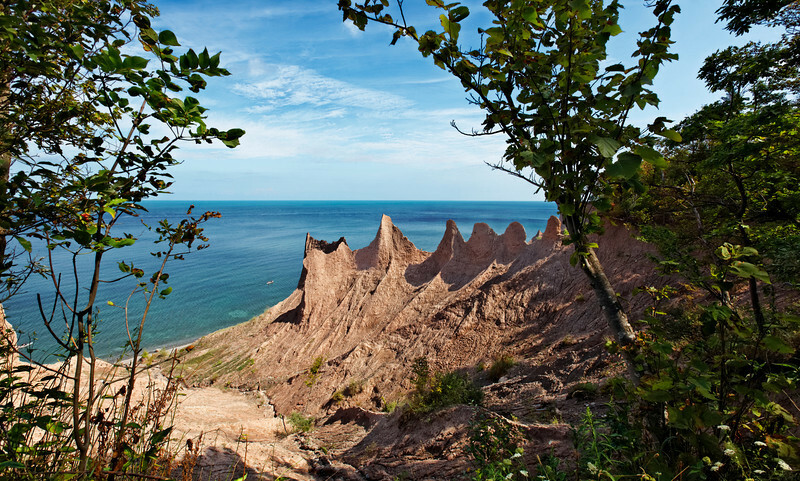 Activities include hiking, horseback riding, road bicycling, and scenic drives. The Pacific Ocean is the largest of the Earth's oceanic divisions. It extends from the Arctic in the north to the Southern Ocean in the south, bounded by Asia and Australia in the west, and the Americas in the east. The Pacific Ocean encompasses approximately one-third of the Earth's surface. 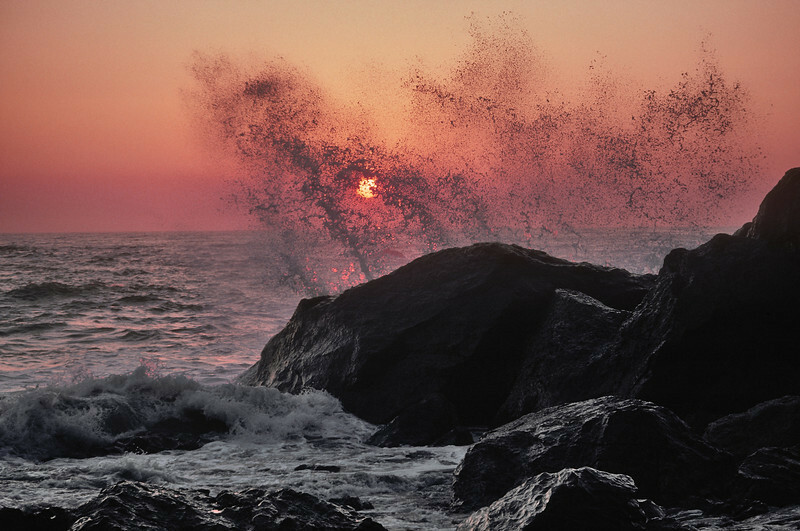 The first recorded name of the cove was Eastern Point Harbor or Peggy’s Harbor in 1766. 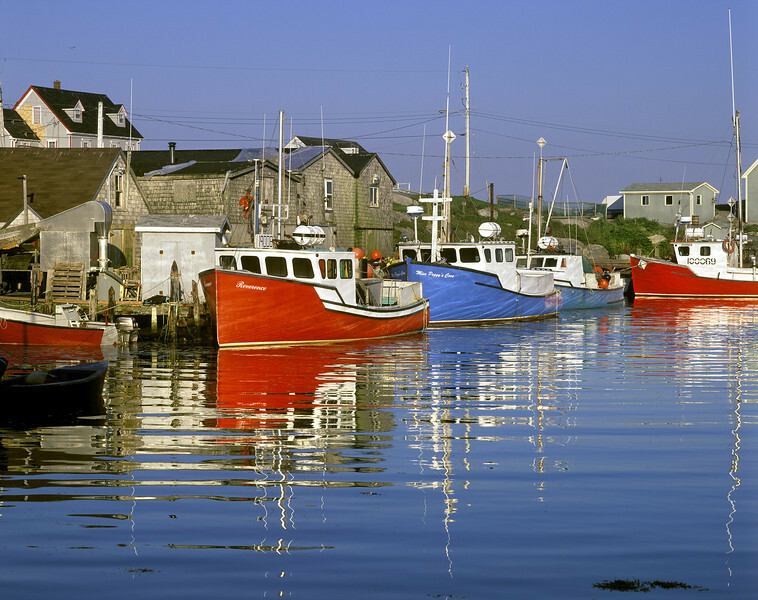 The village may have been named after the wife of an early settler or taken its name from St. Margaret's Bay as it marks the eastern beginning of the Bay and Peggy is a nickname for Margaret. Oak Creek, a tributary of the Verde River, flows along the bottom of the canyon and is one of the few perennial streams in the high desert region of northern Arizona. Oak Creek is largely responsible for carving the modern Oak Creek Canyon although movement along the Oak Creek Fault. Saguaro National Park is divided into two sections, lying approximately 20 miles (32 km) east and 15 miles (24 km) west of the center of the city of Tucson, Arizona. Niagara Falls is the collective name for three waterfalls that straddle the international border between the Canadian province of Ontario and the U.S. state of New York. Located on the Niagara River which drains Lake Erie into Lake Ontario, the combined falls form the highest flow rate of any waterfall in the world, with a vertical drop of more than 165 feet. From Goat Island, the Cave of the Winds is accessible by elevator and leads hikers to a point beneath Bridal Veil Falls. 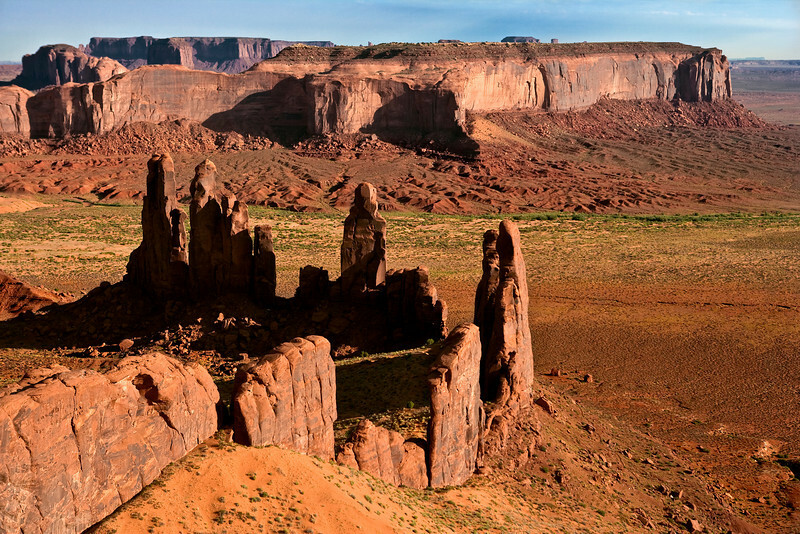 Capitol Reef National Park protects colorful canyons, ridges, buttes, and monoliths. About 75 miles of the long up-thrust called the Waterpocket Fold, a rugged spine extending from Thousand Lake Mountain to Lake Powell, is preserved within the park. The area was named for a line of white domes and cliffs of Navajo Sandstone, each of which looks somewhat like the United States Capitol building, that run from the Fremont River to Pleasant Creek on the Waterpocket Fold. Mount Lemmon is in the Santa Catalina Mountains located in the Coronado National Forest north of Tucson, Arizona, United States. It is 9,157 feet above sea level, and receives approximately 180 inches of snow annually. Mount Lemmon was named in honor of botanist Sarah Lemmon, who trekked to the top of the mountain with Native American guides by mule and foot in 1881. Niagara Falls is the collective name for three waterfalls that straddle the international border between the Canadian province of Ontario and the U.S. state of New York. 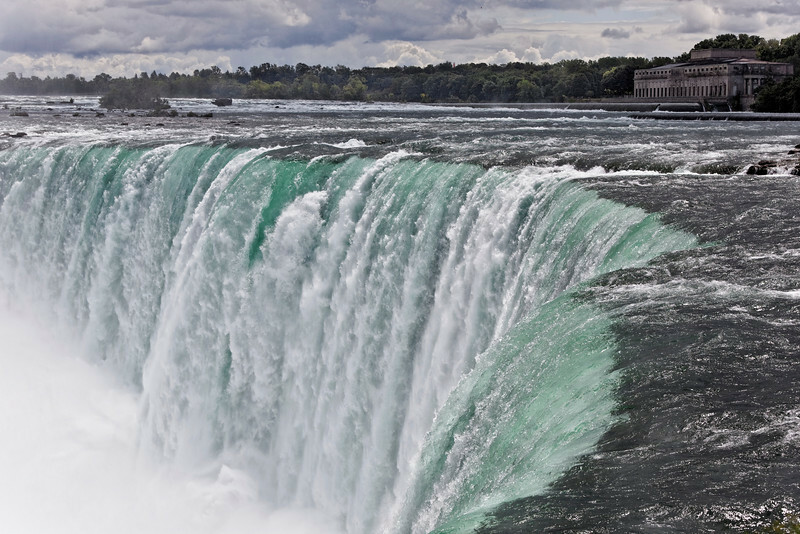 Located on the Niagara River which drains Lake Erie into Lake Ontario, the combined falls form the highest flow rate of any waterfall in the world, with a vertical drop of more than 165 feet. Horseshoe Falls is the most powerful waterfall in North America.